Are you ready to take your adventure over the top? 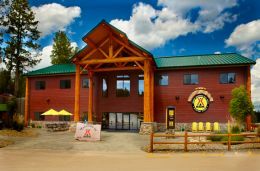 Stay in a Hill City hotel or motel, and enjoy your stay in the Heart of the Black Hills. 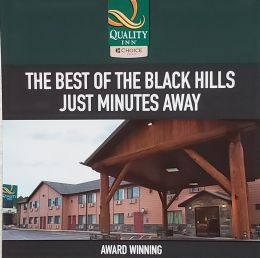 Gold award-winning hotel conveniently located in the Heart of the Black Hills. Quality Inn-Hill City offers comfortable accommodations and top-notch service. The Lantern Inn has eighteen clean, cozy, comfortable, affordable non-smoking rooms. Choose single rooms, double rooms, or a family suite. Friendly staff, comfortable rooms and amenities you can count on. Premium bedding that will leave you rested and refreshed in the morning, just in time to enjoy our signature free hot breakfast. Family owned and operated. 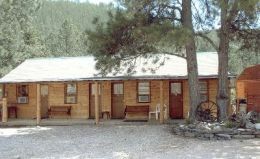 All cabins have full size kitchens and kitchenettes, with views of the pine forest. All lodge rooms have microwaves and fridges. Delicious free and hot breakfast, indoor pool, pillow top beds, smoke-free rooms with deluxe perks like free wired and Wi-Fi internet access, a microwave and mini fridge. Only franchised accommodations in Hill City open year-round. 57 units, indoor pool, spa, free continental breakfast, wildlife display, Wi-Fi and more located near downtown Hill City. 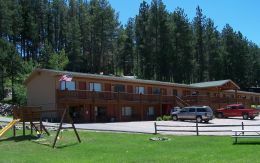 The Best Western Golden Spike Inn & Suites is only a short distance from fishing, trail rides, Custer State Park, the Needles Highway, and numerous other attractions. Family owned and operated. Harney Peak Inn offers travelers a comfortable, affordable place to call home while they explore the stunning Black Hills of South Dakota. Find more hotels and motels by viewing all our Chamber Member listings.